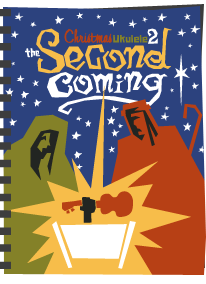 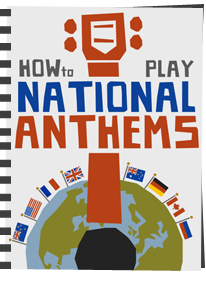 Get your first ebook for free! 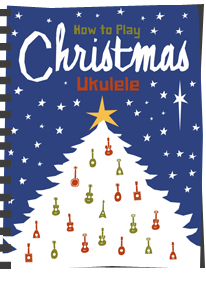 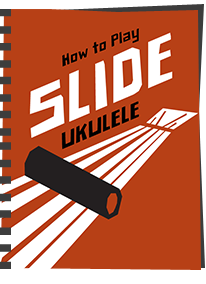 Whip your ukulele strumming into shape and be able to strum along with any song. 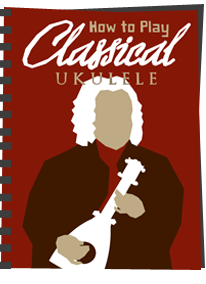 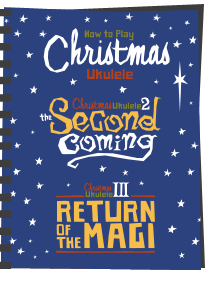 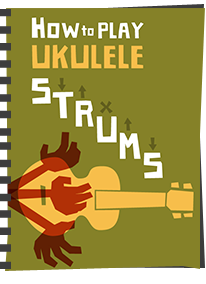 A complete guide to rhythm and strumming for the ukulele. 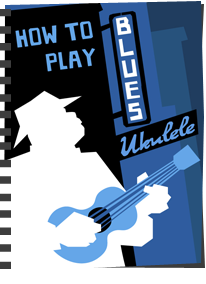 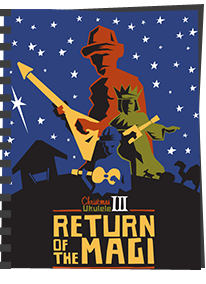 Take your ukulele playing to the next level by learning to improvise and jam in a blues style. 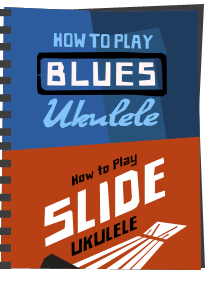 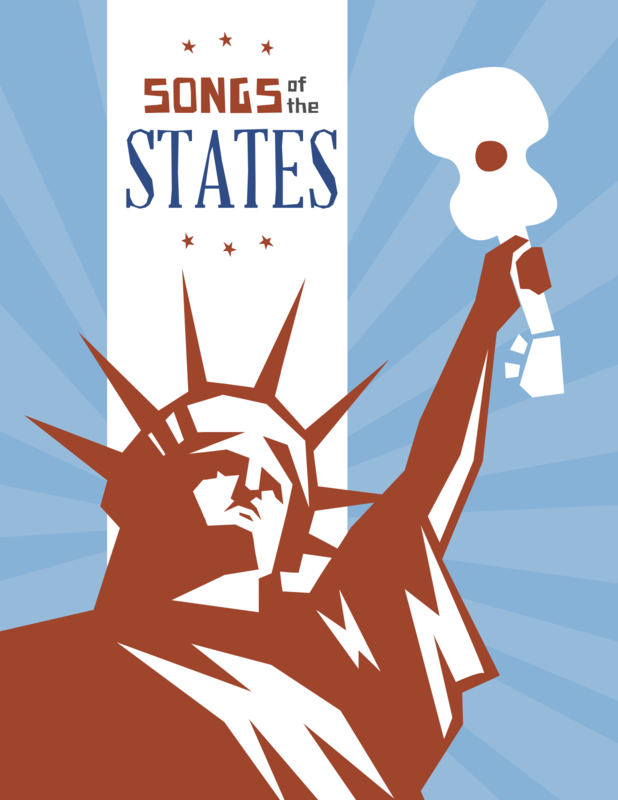 Learn to play in the style of Robert Johnson, Bo Diddley, Stevie Ray Vaughan and many others.